In the shadow of the steeple of the fifteenth century and the Romanesque church, the vineyards of the Château de Villeneuve enjoys an extraordinary both for its exposure than its limestone soil gives the wine elegance and finesse. 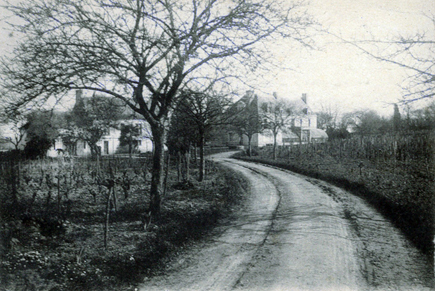 1577 The house of Bel Air beloonged to the Family de Villeneuve (local squire to the duckes de Luynes). It was intended for the elder son was killed in the United States of America during the revolution war at hte battle of York under Lafayette’s command. 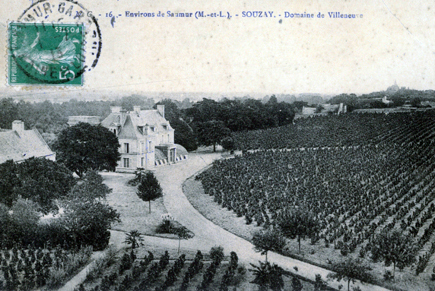 It is then Jean-Marie Berthelot de Villeneuve (the younger son) who gave their final name to the estate and vineyard. 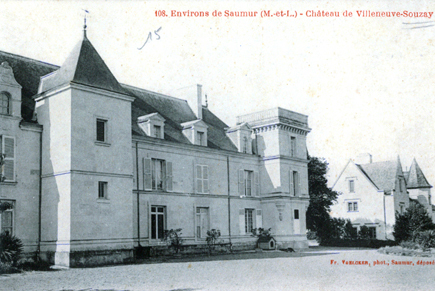 1867 Property of the Family de Foucault and de Bossoreil who modified the castle. 1940 The caste was take over during World War II and bombed by Allies on june 13th. 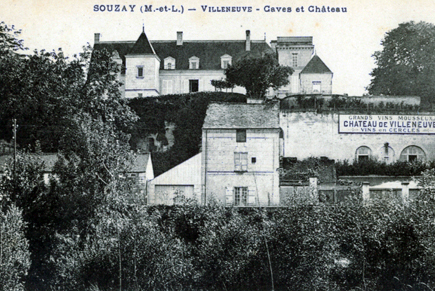 1969 The Family Chevallier became the owner of the castle which was entirely restored and acquired its present look. 1997 After extensive renovation and modernizing work , the Château de Villeneuve returns to its original cellars giving back to the property all of its original charm.